The friendly staff at our office welcomes your call and looks forward to serving you. 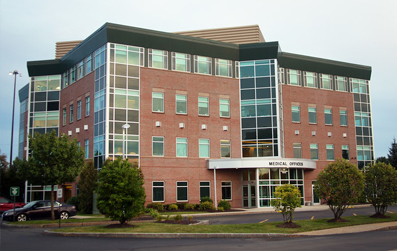 If you have any questions about our gastroenterology services, please call our office at (603) 228-1763. 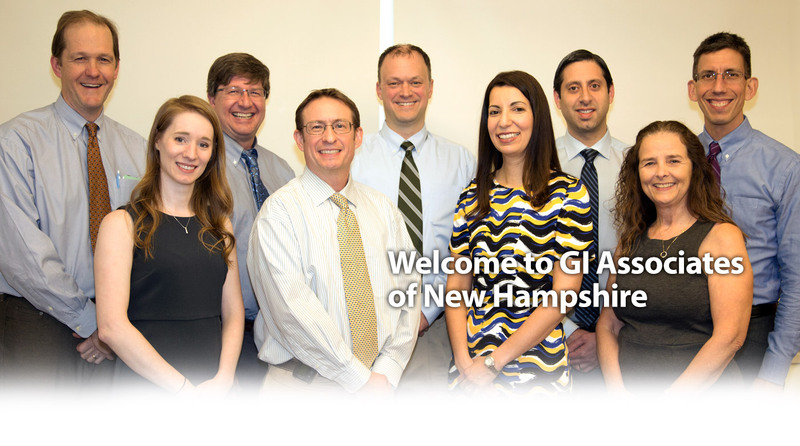 GI Associates of New Hampshire is a collaborative practice between Concord Gastroenterology, P.A. and Dartmouth Hitchcock. Colon cancer screening prevention and early detection is a strong commitment of our practice. 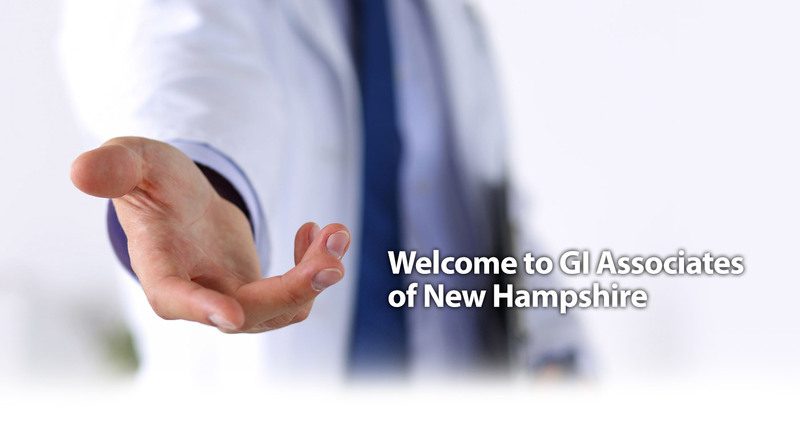 The physicians of GI Associates of New Hampshire specialize in the diagnosis and treatment of digestive and liver diseases. Our mission is to provide the highest quality, highest value, and most comprehensive gastroenterology care in central New Hampshire. 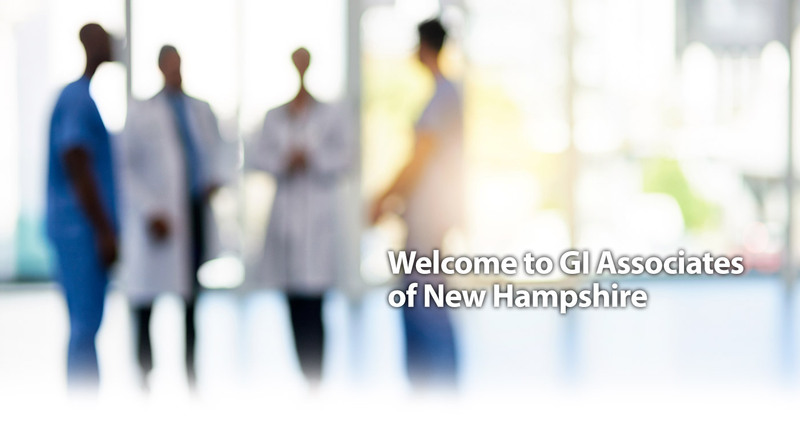 GI Associates of New Hampshire has been providing gastrointestinal services to the community for over 35 years. GI Associates is a group of seven physicians and two physician assistants from Concord Gastroenterology and Dartmouth-Hitchcock who have formed a collaborative relationship with the mutual goal of improving gastrointestinal health. Our providers elected to work together to be able to better serve the community and their needs. 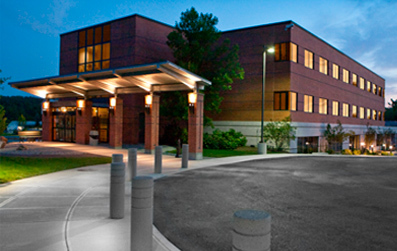 By pooling their resources our providers work closely with Concord Hospital, Dartmouth-Hitchcock Medical Center and community practices so they can provide you with the best quality care. Through the years our practice has grown and developed but our mission has not changed. We hope you choose us for all your gastroenterology needs. Everyone here is wonderful, caring, informative and helpful. Very glad I came here! Top Notch! Fast, efficient, organized. Professional staff. Very cordial. I had full confidence that I was in good hands. Excellent facility. Excellent staff. I was very impressed with the professionalism of your facility and staff. 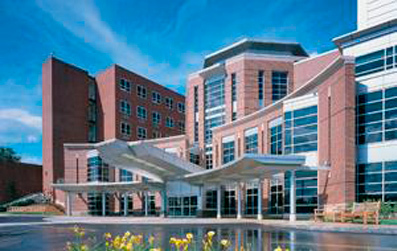 I would not hesitate to recommend Concord Endoscopy/GI Associates of NH to anyone looking for excellent care. This web site does not provide medical advice, diagnosis or treatment. The information presented on this web site is presented for informational and educational purposes only. The material is in no way intended to replace professional medical care or attention by a qualified practitioner. © Copyright © 2019 GI Associates. All Rights Reserved.